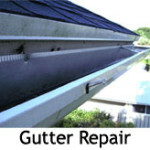 The repair team at All Gutter Systems specializes in Pool & Patio Screen and metal repairs. 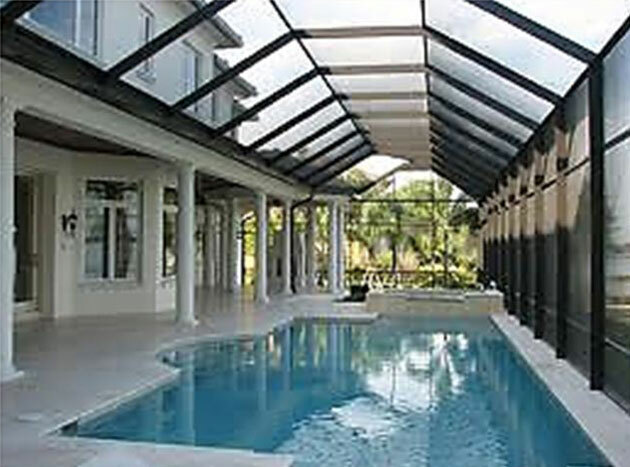 If you have an existing pool or patio enclosure that needs to be re-screened or repaired, we can generally remove and replace the screen in less than one day and often for substantially less than our competitors. We carry a full line of the latest technology in screening to fit the unique needs of your home, whether it be pets, no-see-ums or privacy. 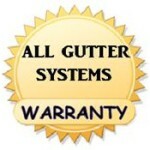 All Gutter Systems in-house team (we never use subcontractors) will check and repair your enclosure if needed and get the job done right the first time! 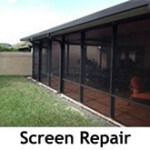 Pool & Patio Screen is reasonably priced at only $1 a square foot for standard screen repair – is it really worth getting eaten alive by bugs month after month? 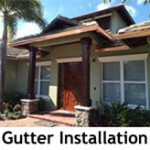 All Gutter Systems is more than just a re-screening company, our experience as a gutter company gives us the ability to do much more than just replace your screens. We will inspect your home for potential problems and insure that your screen enclosure and your gutters are properly installed and working.